The Chamber Choir of tenors and basses is made up of alumni and members of the Triangle community. Members must be high school aged, or older, to be eligible to participate in the Chamber Choir. 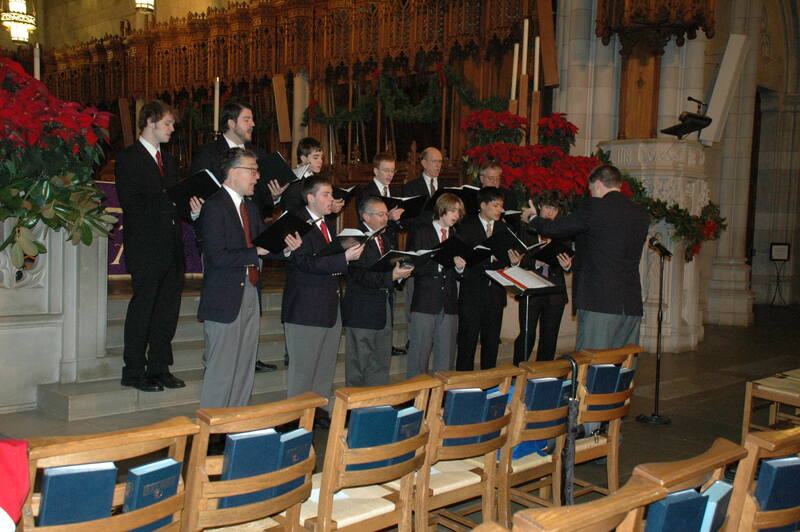 Training Choir rehearses on Saturdays, 10:30 AM – 12:00 PM.